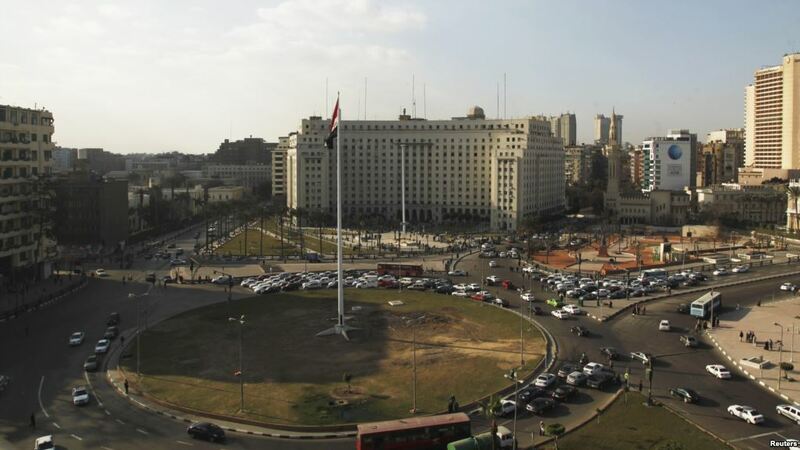 Tahrir Square will undergo a complete face-lift, with development of areas above the Tahrir Square garage and the Downtown area, announced Cairo’s Governor. According to the Governor of Cairo Galal Mostafa Saeed, the government is currently considering the establishment of a recreational area above the new Tahrir Square garage. A government source confirmed these plans, adding that up-scale coffee shops and restaurants are among the plans being considered for the large area above the garage. The source added that the redevelopment will see the large land area transformed to offer a wide variety of high quality goods and services to visitors, and is aimed at attracting locals and boosting tourism to Downtown Cairo. 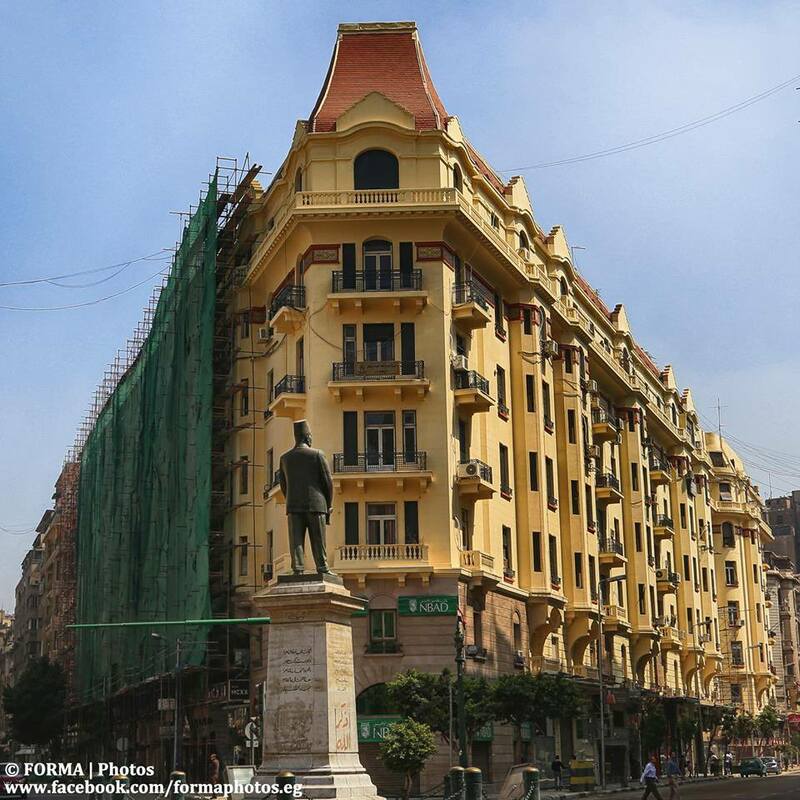 The plans also include the renovation of old stores, restaurants and coffee shops in Downtown Cairo, the repainting of buildings and the phasing out of business companies to ensure that the area is largely for recreational purposes. According to the source, the move will not only boost tourism, but will also create new job opportunities and form a new recreational area for locals. These plans, however, will be formalized after an agreement with ‘specialized companies’ said Cairo’s governor. The Governor added that the government will work with companies which operate in development of commercial centres to implement the project. Tahrir Square was the heart of the Egyptian revolution four years ago which saw the ouster of President Hosni Mubarak after 30 years of rule.